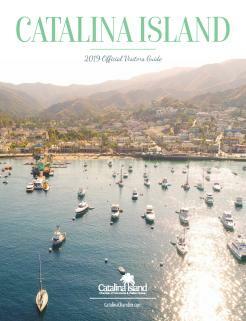 Long before the Four Preps song popularized the “Island of Romance,” Catalina Island was renowned for inspiring love. 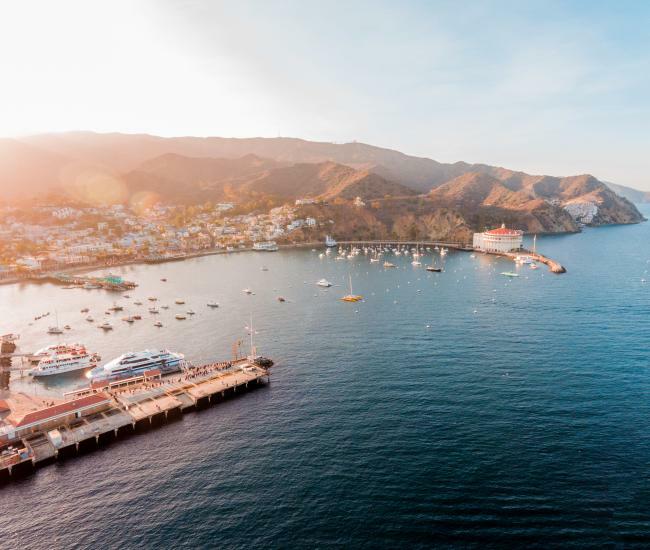 With its natural beauty and charming seaside atmosphere, far removed from the pressures of everyday life, Catalina has become a beacon for couples looking for a remarkable escape where they can reaffirm their commitment to each other. With that reputation, it’s no surprise that the island has become a popular destination for marriage proposals. Ready to pop the question? 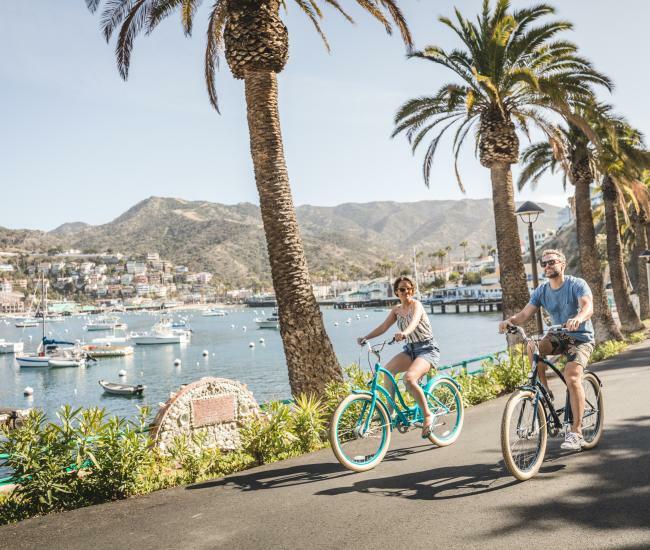 Here are nine of the best places to propose on Catalina Island. On a secluded beach: With more than 50 miles of coastline, Catalina Island offers a number of secluded beaches that can be reached in a variety of methods, including hiking and kayaking. Make a day of it – and make your proposal unforgettable – by asking the question where it’s just the two of you. Buena Vista Point: This spectacular view point offers one of the most beautiful views of Avalon. Perched high above the harbor, the entire city as well as the channel spread out beneath you to create an awe-inspiring vista sure to inspire the answer you’re looking for. On a zipline: Adventurers hoping to get betrothed will find that the Catalina Zipline Eco-Tour provides a high-flying, high-speed adventure sure to get the heart racing and the blood pumping. Let your true know that marriage will never be dull by popping the question here. Underwater: If you and your potential fiancé love scuba diving, why not ask the big question underwater? A well-known Catalina dive site such as the Casino Dive Park is an ideal destination. Options include using a dive slate to write out your Catalina proposal or setting up something more elaborate with the help of an island dive shop. At a local restaurant: The restaurants on Catalina are a natural choice for an island proposal. Slide the ring across the table after dessert, get down on one knee after the entrée or ask your server to drop the ring in a glass of champagne. While parasailing: Floating below a parasail is a surprising peaceful – yet undeniably exciting -- way to experience Catalina Island. Let your love know you’d like to make a life-long commitment by popping the question 600 feet above the sea. Unless you both have very steady hands, you may want to wait to slip on the ring until you are back on the boat. At Raggers Point: Near Little Harbor on the windward side of the island, this isolated promontory is considered by many to be have one of the most beautiful views on the entire island of Catalina. With the crashing surf below and the Pacific spread out as far as the eye can see, you and your true love will be blessed by Mother Nature’s beauty. In a helicopter: Soaring high above it all in a helicopter is a memorable experience no matter what you’re doing. Create a life-long memory by popping the question while flying to the island – or while on an air tour of the island. Rent out the ballroom: For a truly over-the-top experience, dinner for two in the Catalina Casino Ballroom creates an unforgettable – and not inexpensive – evening. This spectacular setting features art deco details, dramatic views of Avalon Harbor and is inside of one of the most iconic buildings in Southern California. 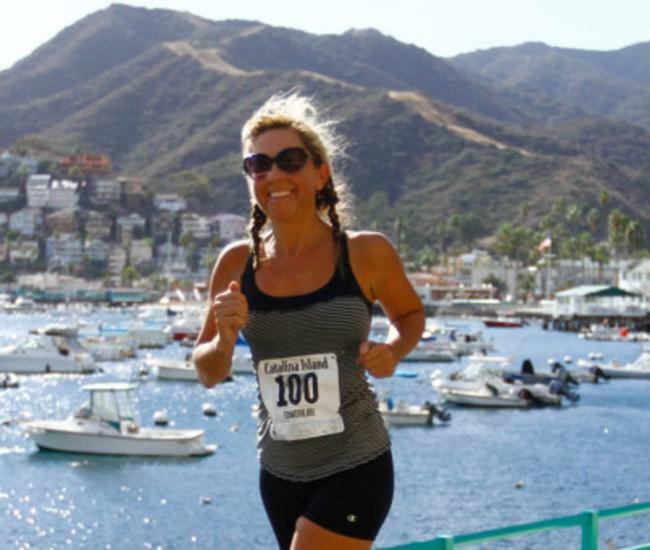 Did you get engaged on Catalina Island? Share your proposal using #CatalinaProposal on social media to share the love.